At ROWAN we do everything we can to help the young people whose lives have been affected by HIV/ AIDS. Our primary objectives are to ensure everyone is fed, healthy & learning new things or skills. Your donations & sponsorships help us see our vision, allowing us to focus on the important things: hugging, loving & building a future for those who need it. This new year is a great time to give a young man hope. We are incredibly proud of Jonathan, as he works so hard to better himself. His hard work will enable him to help others & Uganda is in need of medical angels. Jonathan is in his second year of undergad classes for pre-med! 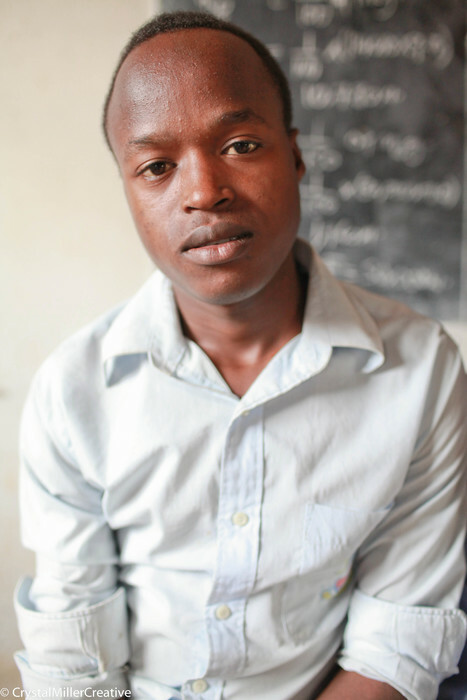 Jonathan is currently enrolled at Kampala International University & before too long he will be a clinical physician! Uganda needs doctors, so we are thrilled he is following his dream to become one. Together with several sponsors, we can ensure that Jonathan completes medical school & becomes the doctor he has always dreamed of! We are doing everything we can to provide the amazing young people of ROWAN with hope for the future. Anything you can do to help, whether it is a one time donation or sponsoring someone who needs it is a gift that goes directly to the ones in need. 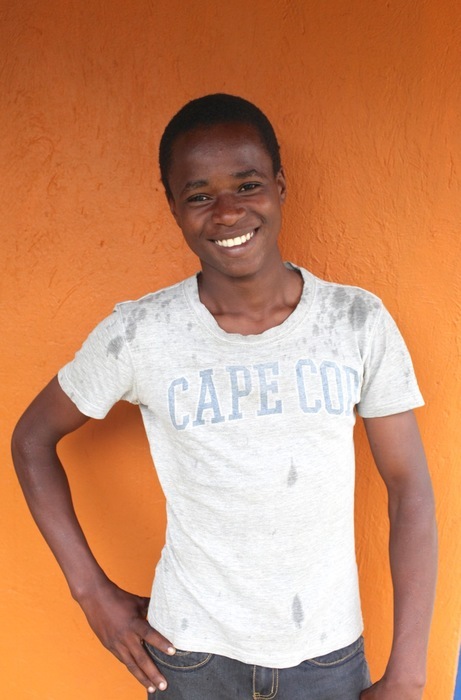 To learn more about sponsoring Jonathan, please visit his sponsorship page.